Welcome to the Website Owners Club. Don’t take a seat, don’t sit back and relax. You built a website that will never, ever be “finished.” Websites are an eternal work in progress unless for one-off events or usage. Why? Because no one likes to read old stories. If you want visitors to return to your website for new content you’d better serve them up with the latest news on a blog and with refreshed content throughout the site to keep Google coming back to scan for more recent information. If you expect to come up locally and become a player, it may happen after a few months, depending on what your business is and how your pages rank. Is there demand for what you’re selling/doing/producing? What are your competitors doing. How large a presence and for how long have competitors been performing at the top of their game? Is your website excellent in function, speed, user-friendliness, content, photos, videos etc? 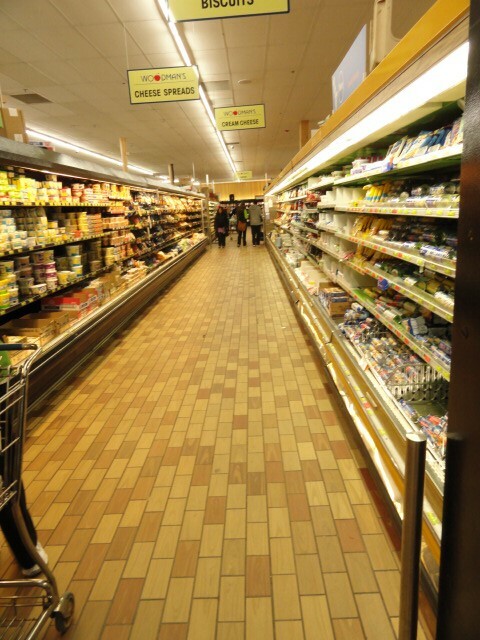 If you’re answering yes to all, then in a year, it can compete regionally. Nationally after a year. Internationally in a year plus, maybe less depending on the category, your competition and your never ending flood of content and website activity. But in the end, you’re at the mercy of your webmaster. Does your webmaster know how to advertise, write copy, post and code video so that Google accepts what’s been done and includes it in search results? Better find out. Hire wisely. Interview carefully. Ask for current paying clients who are making the kind of money that you need to make from your website. … and try not to get ripped off. Hire the most honest, trustworthy firm. Only websites that are built right, provided with the right content, and regularly updated and many other factors will get your website where you want it to be. There has to be a plan with a timeline, tactics and expertise when the road turns online. Websites that are expected to deliver revenue for the year should involve a plan that’s approved by the law firm or medical office that it’s designed for. Everyone has a website these days and whether you have a GoDaddy, SquareSpace, Wix or WordPress website, hire website firms carefully. You will not get five figures in revenue overnight or cheaply. So when you start looking, you’d better hire with a budget set aside. No one gets lucky and hires someone for little or nothing. A website firm is a marketing company that manages and generates content and manages online assets for your company. This is a very important responsibility. What if they ruin your website? What if they don’t know what they’re doing? What if they use dated tactics? How Much Money Should a Website Earn? There should be a clear diagnosis of the market that you’re in when you ask how much money should a website earn? If you know your market is dying, don’t expect your website to revive your business. Supply and demand online are important. Likewise, if you spend one fourth of what your competitors spend, or can’t spend what the large firms spend, don’t expect massive windfalls from your website. Ask the website firm how much money a website should earn. How will you know if you don’t ask? Will what they do will bring your business five to six figures a month? You’d better ask for references’ phone numbers. Talk to the owner of the business that the website firm generated income for. How much did that website firm bring to your company? It’s the only thing that matters. Otherwise you’re throwing money away. FYI: No one that makes six to seven figures annually should be using GoDaddy, SquareSpace, Wix or any other DIY website. Those are low budget websites and no matter how well-known they are, their advertising isn’t talking about how much money they make for their clients. A good looking website? What about a revenue-generating website? You need a website that will make up your clients’ mind in 2 to 4 seconds as to whether or not you look like a trustworthy doctor or lawyer. What you really want is business, and you assume a massive stream of traffic achieves that. You shouldn’t be deciding what the website looks like because you’re not your clients. Your logo should be used, but beyond that hire a website firm with design, infrastructure, content, SEO/SEM and online marketing expertise. In the end, your only concern should be: Will the right people find my website in a Google search? Sure there’s directories, there’s social media, there’s pay-per-click. But you’re linking all those things to your website, so your website has to be the best part of your online mix. The very best. Your website isn’t the problem. There are many incredibly successful, revenue-driving websites out there. The problem is that you hired an unqualified person to run the Internet and revenue-driving portion of your business. You saw a pretty website that did something cool or original. You get traffic reports, impressions, clicks. No new clients, right? That’s because you hired a firm that over promised and didn’t deliver. Your pretty website may be a bust. You may have paid $25,000 to someone who took advantage of you. You’ll know if after 6 months you still have no clients. Your website can and should perform for you after it’s built. It does take time to be cached by Google, especially if it’s a rebuild with more than 200 pages. Or a new website on a new domain, or a new website in a competitive category. But if you hire carefully and then try to strong arm your website firm and don’t listen to the experts, you’ll lose again. You’re not an expert and you can’t learn SEO, website building and everything else. Website SEO takes many years and it’s fluid and changing. You’re a doctor or a lawyer and should simply hire carefully. You can’t catchup by reading from SEO websites. If your website fails, you either went cheap, or with someone you thought was qualified, a friend, a random guy online, or a big brand name company. You bought and paid blindly hoping for the best. Then, nothing. No clients: not one. That doesn’t mean that websites don’t bring clients. It means you chose the wrong company. If you expect success on the web, you aren’t going to get it cheaply and you’re not going to get it fast if it’s going to be done right. But the rewards and hassle-free approach to website business can propel your brand forward. With websites, you can expect the unexpected in a good way. You’ll be surprised every time you get a new client because it’s never happened or rarely happened before. When your website is built and managed correctly, you get phone calls. When you take your car to get new brakes, you wouldn’t do the brakes yourself or have your nephew who had watched someone else do brakes work on your car. Certainly there are many ways to cut costs, but your Website which should drive business can’t be shortchanged. Now you’re excited to sit down with your website manager. You go online and see that your website is down. You call your guy because something isn’t right. You’re panicked but you dial his number, take a deep breath and wait while the phone rings. You’re going to ask him to check it out and make some changes. But the phone keeps ringing and ringing. There’s no answer you get voice mail that says your website manager is on vacation. You call up a national computer chain to see how much they’ll charge to look at your site….can they look at your site? “I don’t know,” you say. Where will you submit my website? 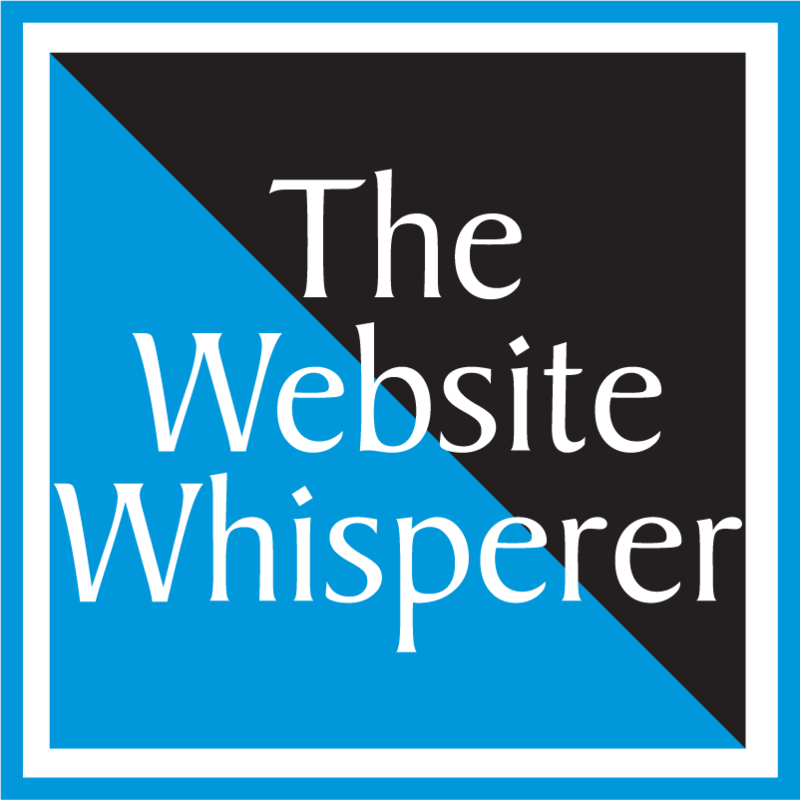 Do you use webmaster tools, analytics? Are you certified in Google AdWords, AdSense, YouTube Academies, Google Analytics? Do you program in HTML? Can you edit raw HTML? What do you know about compressing images? What’s your feeling on video posting and formatting? What kind of SEO and SEM tactics do you employ? Do you use software to generate and post content? Do you rely on Google Adwords and Directories for traffic? How will you increase my page rank? What can you do to increase the likelihood that my site will be found in local searches in other cities? Can you send me a list of sites you’ve built? How can I get in touch with you after hours in an emergency? Where do you host your sites? Why do you host them there? What’s your plan if there’s a website hack? Do you use software to run social media? Contact a qualified website firm to solve your website problems. 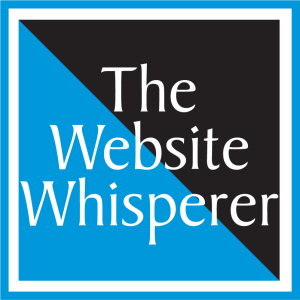 Send the Website Whisperer, a question and it may be selected for posting on The Marketing Square website. The Marketing Square will respond using 12 years of website construction and digital expertise to answer your questions.